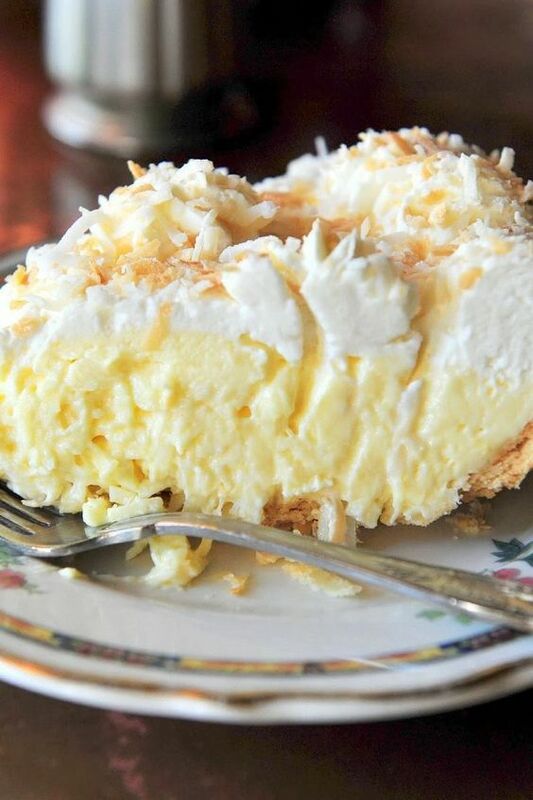 This Old-Fashioned Coconut Cream Pie is a tried-and-true, old-fashioned coconut cream pie. Took many years of searching and baking to find the right one and this is it! Enjoy!